Ask for a table for two or a private dining space for 12 to 15 at Royal Thai, the only restaurant to receive a certificate of authenticity from the Thai Embassy of Sri Lanka. Let our chef transport you to her homeland with a blend of flavours and spices handed down over time. The colourful Thai paintings and décor set your mood just right for the array of flavours that are laid out tastefully on your table. As you soak in the vibe, get ready to be disturbed only by a subtle fragrance of coconut-based curry or a potent chilli-whiff. In any case, it’s going to get your mouth watering. 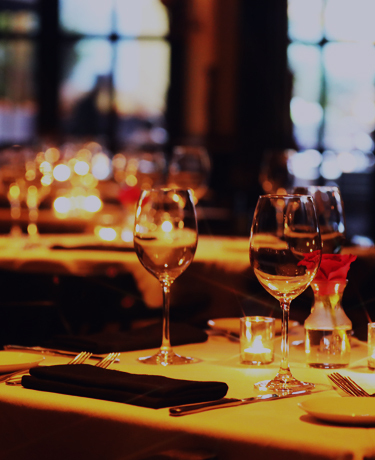 Find the perfect balance of good food and excellent service as we accommodate special requests, if any.